Measures: Width: 220 cm Depth: 70 cm Height: 230 cm Weight: 950 kg - 2 year guarantee! - Free Shipping! 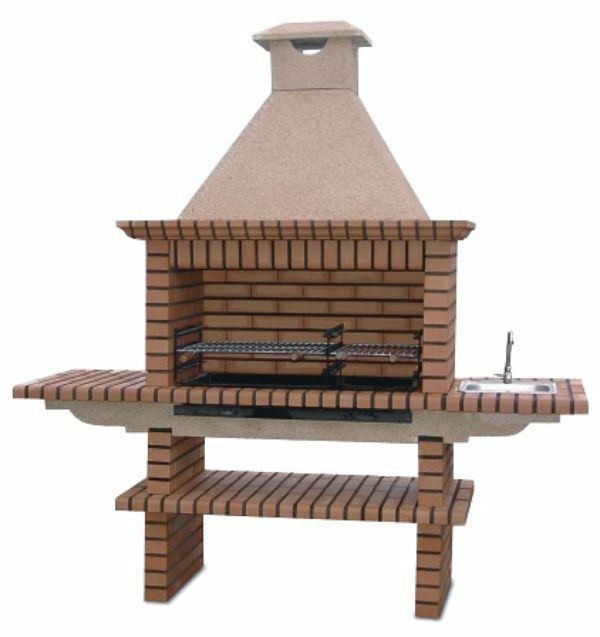 Garden Grill Brick BBQ AV2900F Free shipping to England, metropolitan France*, Monaco, Belgium, Luxembourg, Italy and Spain. For other destinations pleasecontact us. Place all ingredients together in large roasting pan. Cut ribs apart for easier serving. Mix together making sure to coat all ribs with this semi−dry paste. Spread ribs out evenly on bottom of pan. Cover lightly with foil. Bake at 375F for approximately 1 hour, turning or stirring occasionally.